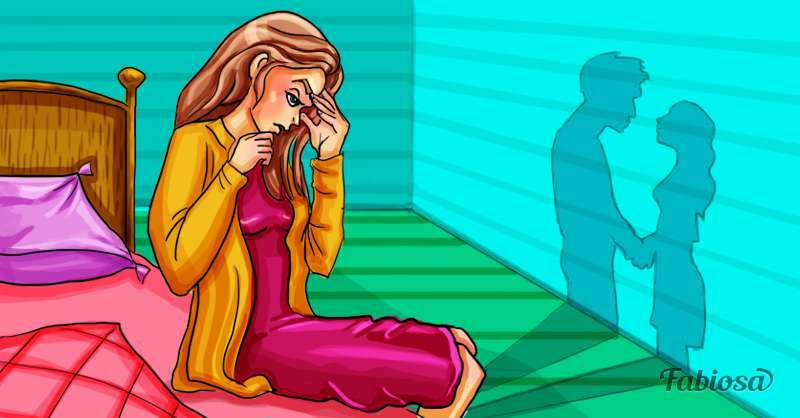 Have you ever wondered why some women attract men and even get tired of their attention, while others, on the contrary, remain deprived of male sympathy? Today, we want to tell you 6 main traits that men find off-putting, making them forget about pursuing some women. The initial stages of each relationship are like a skillful game. If you are always in touch, at any time of the day or night, and immediately give out all your secrets, a man can quickly get bored with you. You just won’t be able to interest him for further and deeper development of your relationship. If you don’t know your strong points, you shouldn’t demand this from a man! It is essential to love yourself and show your confidence. If you can’t, no man will ever get interested in you. 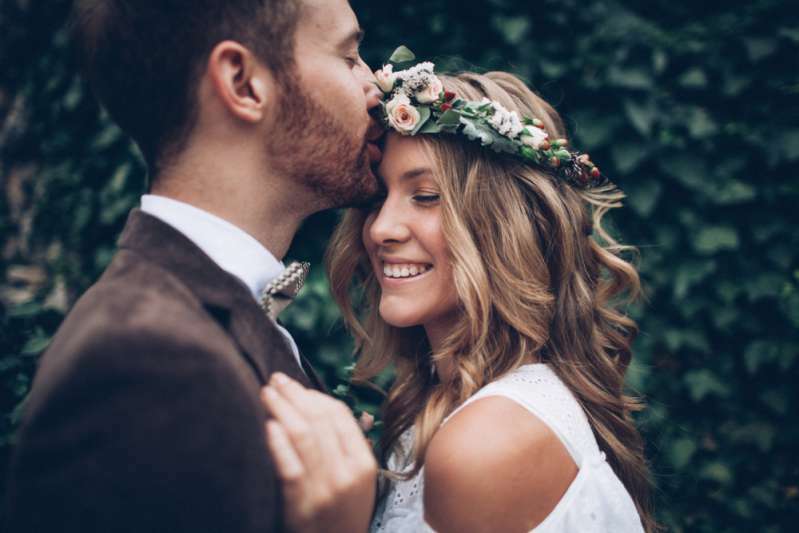 If you think of your partner in the “we” category already on the second date, there is a chance not only to scare a man away but also to seem featherbrained about the situation. At first, it is important to think about your individual well-being, and only then move on to more in-depth phase of your relationship. If you get excited by the simplest flower presented to you by a kid, you must be severely starving for man's attention! Men understand it right away and can manipulate you. 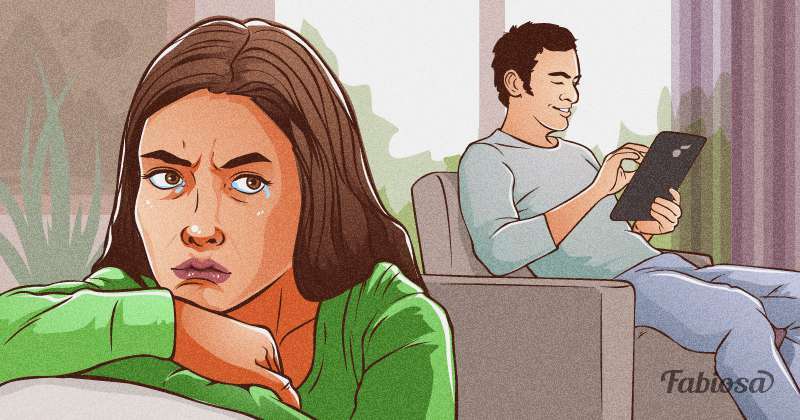 Be patient and a little more critical of the signs of attention, because men-manipulators can react in the most unpredictable way. If you are immediately ready to answer the most intimate questions and easily surrender the lines of defense of your personal space, you can eventually find yourself in a very unpleasant position. Your man must have become unbearably dominant, and you will soon cease to be interesting to him. Keep some of your mystery to make men respect and pursue you. Some women aren’t used to choosing and accepting things as they are. It is essential to understand that you are the creator of your life. You don’t need to devote yourself to the first man you meet. Show your demands, and this will stir up interest in your person! 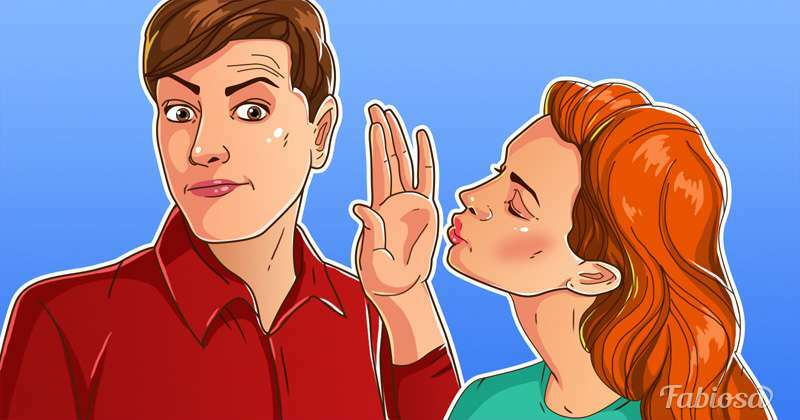 If you get rid of these 6 signs, you can easily attract men’s attention, fascinate them with your mystery, and inaccessibility. Know your own price, be confident and don’t let the first passer-by use your feelings!